In the world today, especially the business side, it is very difficult to develop a team to the level that most of us may like and still be able to maintain the team's discipline and structure that will lead to high quality products. But with Nexus, you can solve these problems since it is a key framework for doing exactly that, even with huge teams. 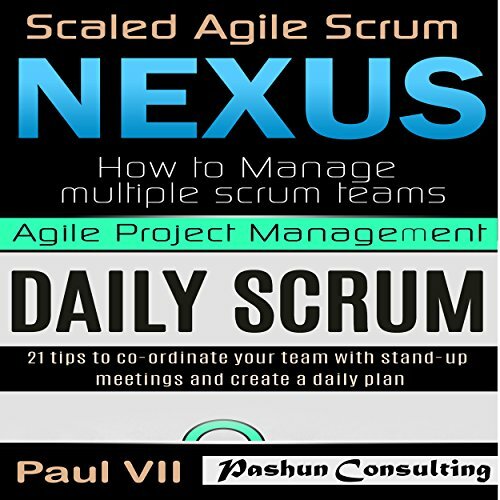 I am certain that you are going to get value from this book, as it will give you a comprehensive introduction to Nexus (Scaled Scrum). 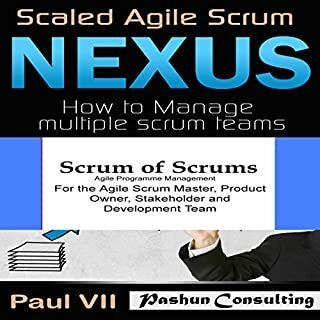 In this class, you will be given a complete overview of Scrum Nexus used to scale scrum across multiple teams and deliver large projects. I promise that this class will be nothing short of informative and mind-opening. In the world today, especially the business side, it is very difficult to develop a team to the level that most of us may like and still be able to maintain the team's discipline and structure that will lead to high quality products. The scrum framework brings structure and order to a project in a chaotic, fast-paced environment. It delivers a shippable increment of the product after each sprint and allows a business to increase return on investment through prioritization. As long as the scrum rules are carried out as its creators intended the results are phenomenal and business value is realized. In this book, you will be given proven methods to create, maintain, and manage your requirements using user stories as part of an agile scrum teamFollowing this, I give you a complete overview of epics and themes and how they can be used to capture and group complex requirements in any team or business. Along the way, I give you plenty of examples and give you best practices for working with user stories within agile scrum. Too basic and introductory for me. In this class you will be given proven methods to create, maintain, and manage your requirements using user stories as part of an agile scrum team. 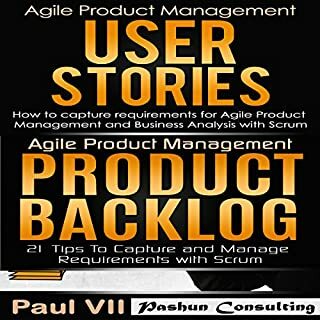 I know you will get value from this class, as it gives you a full introduction to the concept of agile user stories for managing product requirements. I then walk you step by step through everything involved in managing requirements using user stories, including writing, combining, and splitting complex user stories. Creating the most efficient system for your business, development team, support team or any other organization can often be a game of trial an error. We spend years aiming to create efficient practices which meet the demands of our customers as quickly as possible without overspending our effort, time or money. Imagine if there was a system that helped optimize the effort of our teams to meet the demands of our customers. 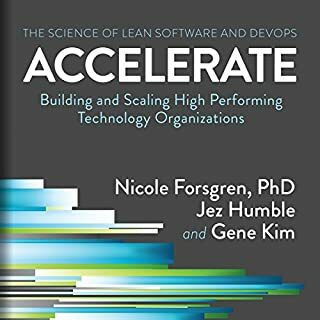 Do you want to become an expert in Lean? 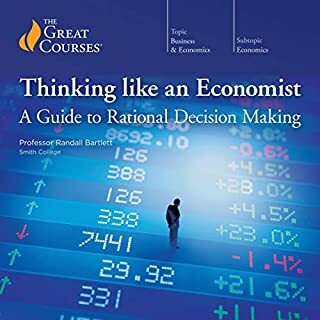 Get this audiobook and follow my step-by-step explanations! Seven books in one: Lean Startup; Six Sigma; Lean Analytics; Lean Enterprise; Kanban; Scrum; and Agile Project Management. 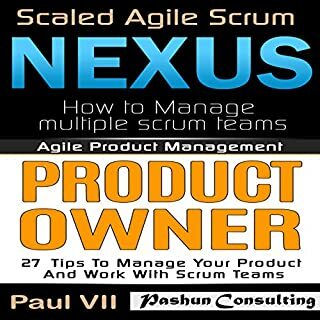 Thank you and congratulations on taking this class, "Nexus: How to Deliver Large Projects with Scaled Agile Scrum and Manage Multiple Teams". 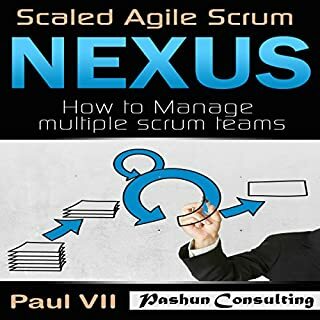 In this class, you will be given a complete overview of Scrum Nexus used to scale scrum across multiple teams and deliver large projects. I promise that this class will be nothing short of informative and mind opening. In the world today especially the business side, it is very difficult to develop a team to the level that most of us may like and still be able to maintain the team's discipline and structure that will lead to high quality products. But with Nexus, you can solve these problems since it is a key framework for doing exactly that, even with huge teams. I am certain that you are going to get value from this class, as it will give you a comprehensive introduction to Nexus (Scaled Scrum). In addition to that, I will walk you step by step through the history of Nexus, the practices and the principles. For a better understanding, I will provide you with lots of examples throughout this class. Without wasting time, let's get started and let me educate you on what it takes for you to use the Nexus framework in your business. Hello, thank you and congratulations for taking this class, "Daily Scrum: 21 tips to co-ordinate your team with standup meetings and create a daily plan". ©2017 Pashun Consulting Ltd. (P)2017 Pashun Consulting Ltd.